I wanted to introduce myself. 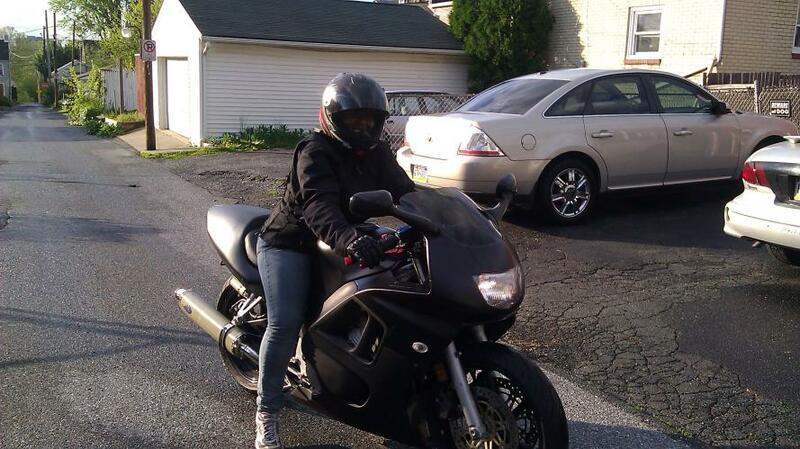 My name is Chantell, 32 yrs old from Allentown, PA and have been riding for about a year now. I started off on a 900 Ninja, sold it and bought a CBR F3 this past April. I love the bike and ride to work almost every day fully geared. Any tips yall can give me will be greatly appreciated. I love riding! It's a challenge I've been looking to overcome for years now and I'm glad I did. I don't see many female riders around my way so if your by me hit me up! I'm in NJ, about 30 from the Poconos. Annually we try to do a female ride and if you feel like riding out here for that, hit me up. It's usually in July. Good Luck with the bike! Thanks and yeah I would definitely be down with an all female ride! Keep me posted or I can hit u up in July for the details. New to the Forum and CBR.